This is a sponsored blog; while the views expressed here were genuinely mine, consideration was paid to me by Macerich to review this product. Creating special Christmas memories and traditions is something most families want to do around the holidays. 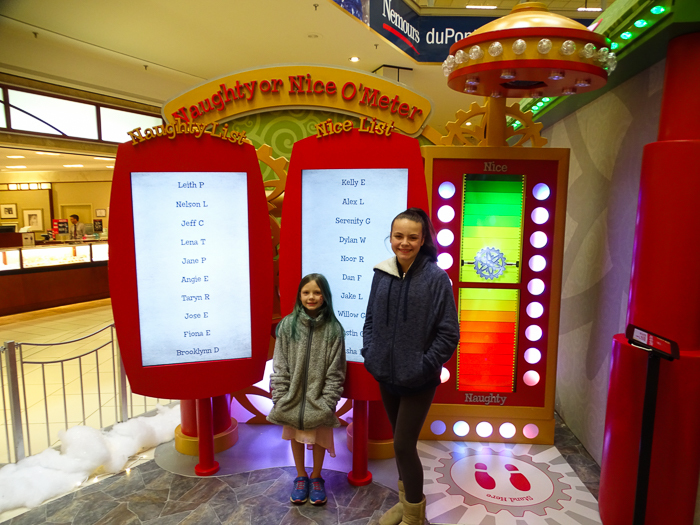 For us, we go to Macy’s in the city, on a train, to see the Charles Dickens Village. We bake cookies with my mom. We always do a Santa visit. This year we are doing our Santa visit a little different. We are going to Santa HQ! 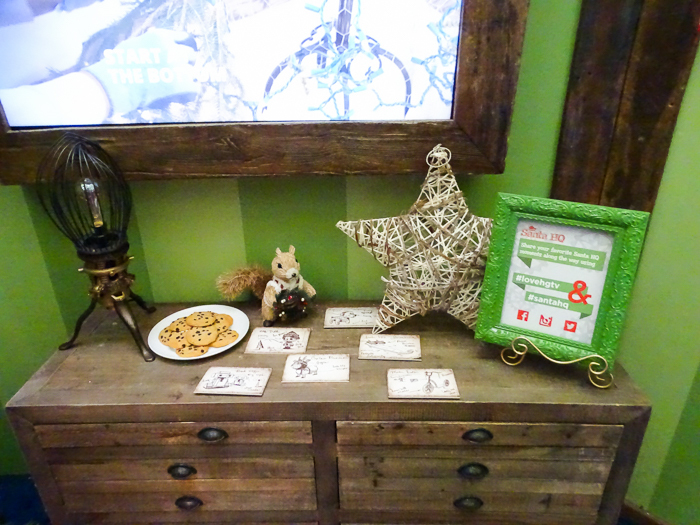 HGTV’s Santa HQ is creating a whole new experience than the traditional visit to Santa Claus. 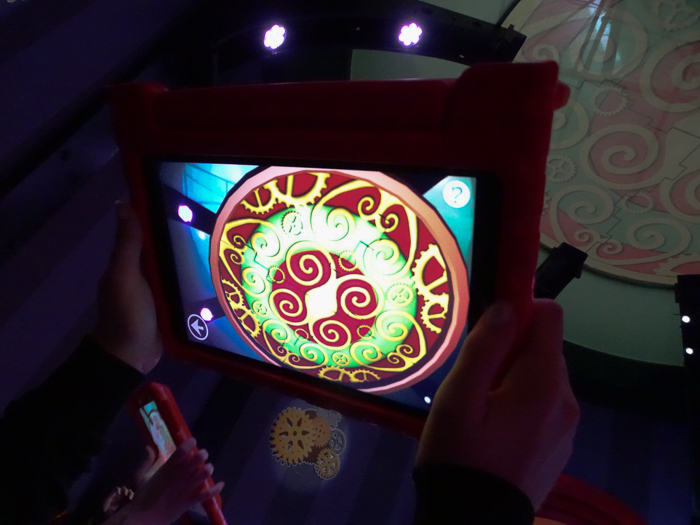 Visitors are guided through an interactive Christmas wonderland that uses state-of-the-art digital technology. Visitors start by either waiting in line, or to save time, arrive for their reservation. Parents can make reservations at at Santa HQ. First kids see where their name is. 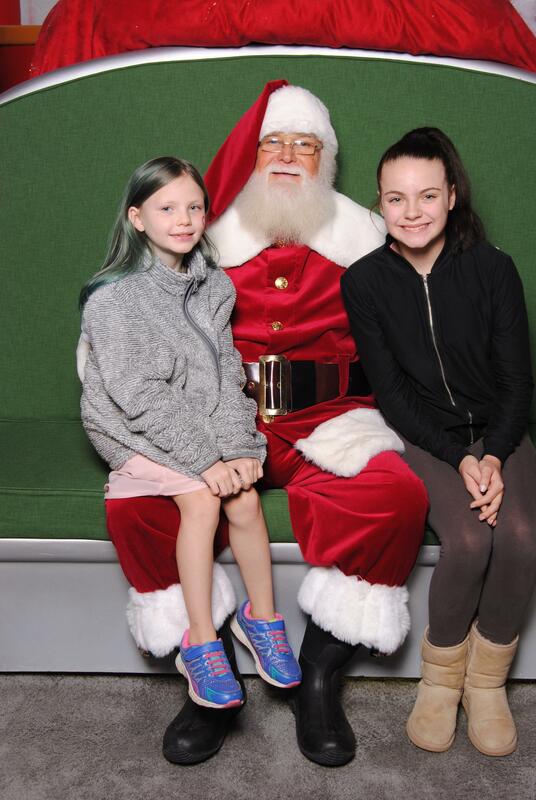 Are they on the naughty or nice list? Visitors stand next to the interactive board and watch to see the bar falls behind them. Then their name appears on either the nice list or the naughty list next to them. Kids will be excited to see their name appear before them. Next kids will have a fun photo opp. 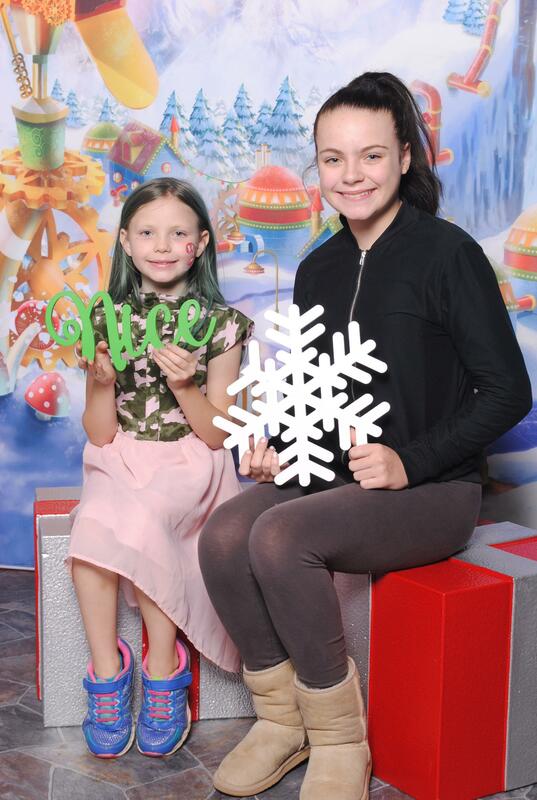 Against a Christmas background, kids can use photo props. This is another great picture for parents. After getting a photo, kids get to star in their own holiday video with the elves. As part of the Elfie Selfie, kids get a close up picture of their face that becomes part of the video. Parents can email themselves a copy of the video. There are all kind of little touches around Santa HQ. Beautiful Christmas trees, comfy couches, and places that remind me of cookies with Santa. 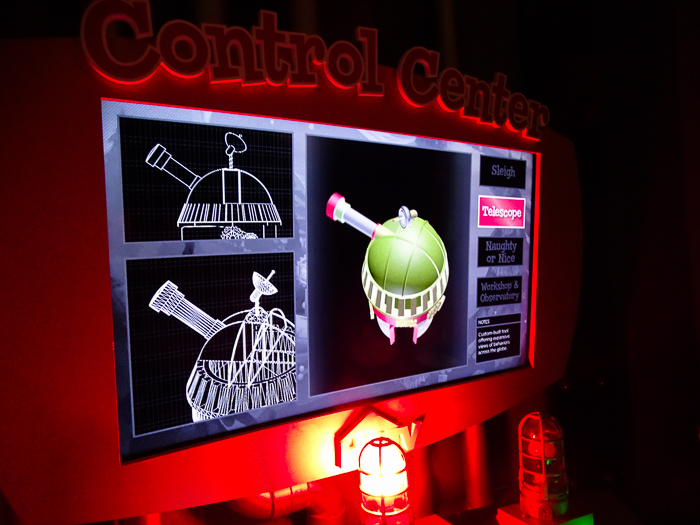 The next area of Santa HQ gives visitors a chance to explore Santa’s Observatory. 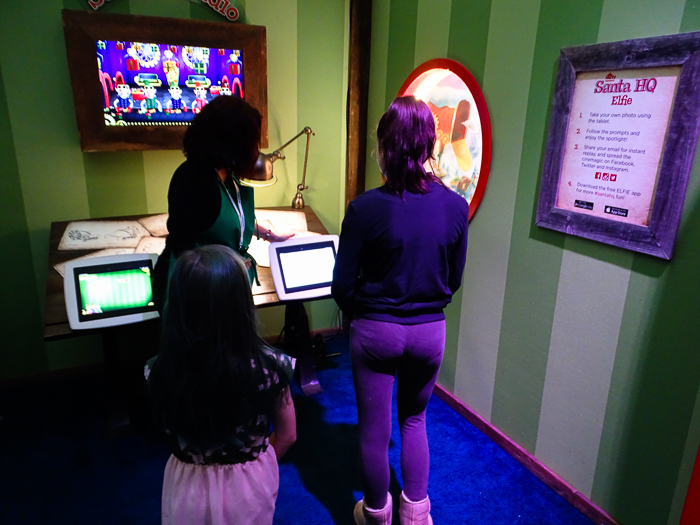 Using iPads or special googles, there are different augmented reality experiences that take place around Santa HQ. As the child triggers the scene, different animations come to life. Visit the exterior of the Workshop, Toys trigger underneath the Christmas tree and see different triggers in the observatory. On the other side of the area with the triggers is the Control Center for Santa. Here kids can move levers, press buttons and change views. Next, visitors will get a chance to have their Santa visit, and sit with him in his sleigh. Santa takes time to ask about school and family. He asks the children what they want for Christmas, and they all pose for a photo. 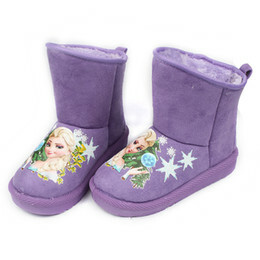 The pictures are fantastic quality and comes with several packages. The photos will be treasured keepsakes for parents and grandparents alike. Before or after, or while waiting in line, check out the beautiful light display. With more than 10,000 individual lights that are synchronized to the tune of “Carol of the Bells” All around the outside of Santa HQ, the lights are dancing and will entertain child and adults alike. 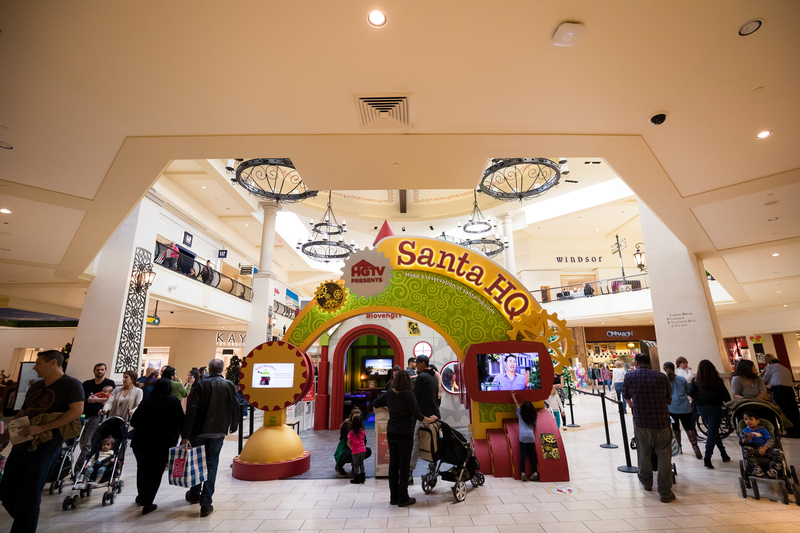 Want to visit Santa HQ with your family? There are 15 different locations at Macerich Shopping Centers in California, Arizona, Chicago, Metro New York, and the Washington, D.C. corridor.